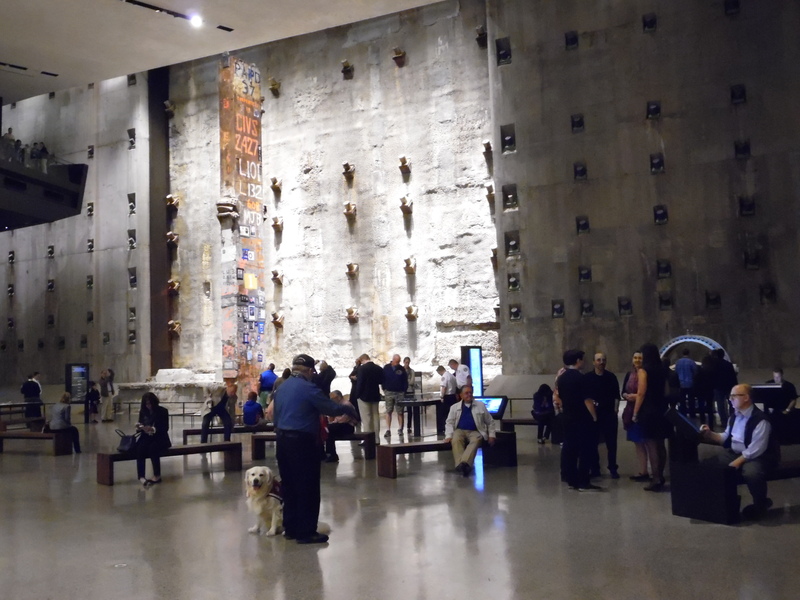 I argued with myself about attending tonight’s industry preview of the 9/11 Museum, which opens to the public on Wednesday. I nearly didn’t walk through the door and probably would not have if I hadn’t been engaged and talking to a colleague as we approached. But I went, and I’m glad. As I said briefly on Facebook. I think we have a responsibility to go. I said to a colleague on site, “if it took 13 years to get it right, I’m glad it took 13 years.” This was not something that could be rushed. 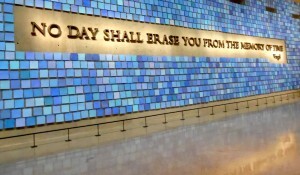 9/11 changed the world and the museum needed to reflect that. And I think they beyond nailed it. 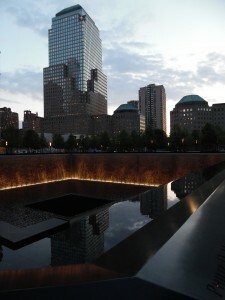 Perhaps the most poignant thing about today was that the Plaza/Memorial is no longer fenced in. You can cross it to enter the museum, visit the Pools, etc. It is truly public space again. 9/11 is odd to me. I had moved to Osaka three weeks prior and followed 9/11 though a very time shifted and distant lens. 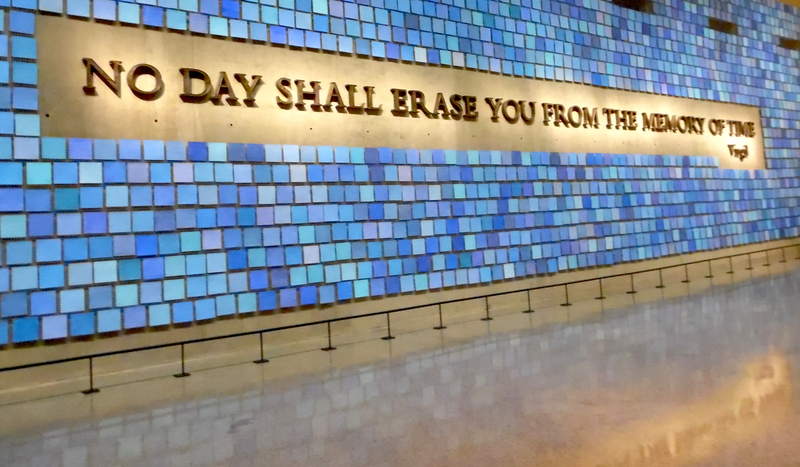 I am forever grateful that I wrote that up because my initial reactions to the 9/11 Memorial are lost to time. That’s why I’m writing this now. While the tridents are meant to be the museum’s icons, it was the Last Column and the controversial Virgil quote that repeatedly hit me today. The museum’s own posts about the Last Column say more than I can about the symbol of our city’s resiliency. The Virgil quote has been an issue for three years but it recently bubbled up again due to the context. I was aware of the controversy and the context, but seeing it in the atrium today was no less powerful. And I wasn’t even aware on site that it was the “guardian” to the museum’s tomb of the unknowns. Today was about stepping foot on a plaza I hadn’t since at least August 2001 that is now hallowed ground.